Segment 1: We welcome Peter Coates of https://golazoargentino.com(@golazoargentino) to talk about Agustin Rossi and other Argentinians linked with MLS! 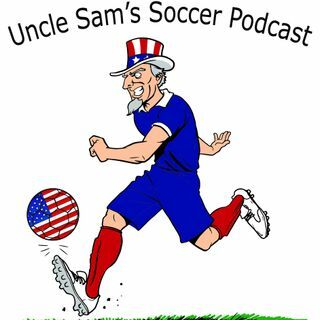 We also talk about the news we broke regarding the Rossi’s link with MNUFC and what it means for MLS. Go back and listen to segment 2: We discuss MLS’ newest member, Austin FC, with Josh Babetiski (@quixado ) of @AustinAnthem. Segment 3: We react to Grant Wahl’s take on soccer streaming ... See More paywalls.